Your must-have skirt for summer ’19. 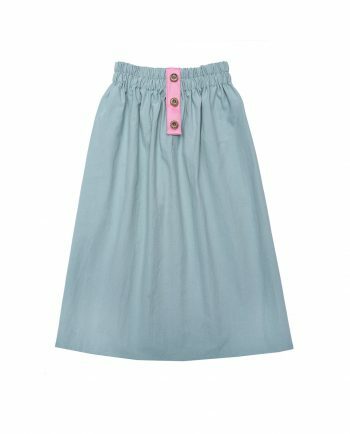 Soft cotton skirt with contrasting buttons. Midi length, pair with a statement top or blouse. Embroidered Cotton Shorts Sophia with elastic waistline and flounce detailing. Perfect to match with our blouses and tops. 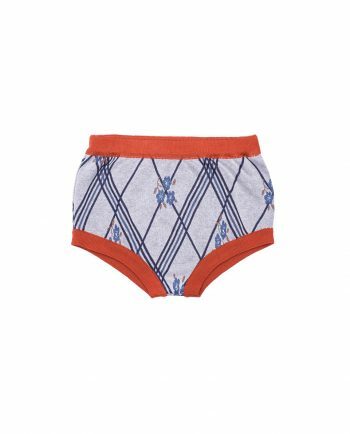 Vintage pattern meets contrasting terracotta in Shorts Rosamund Blue. Soft jersey knit shorts for hot summer days. Wear with summery Paade tops. Vintage pattern meets contrasting pink in Shorts Rosamund Red. Soft jersey knit shorts for hot summer days. Wear with summery Paade tops. 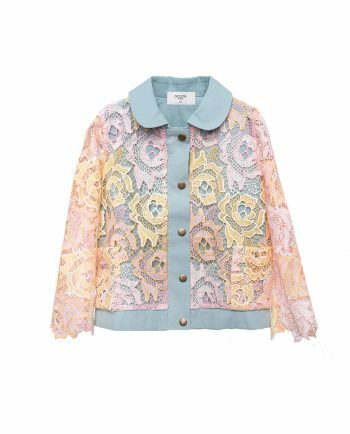 Two-tone Lace Jacket Victoire with contrasting lining. Gorgeous cut, transparent sleeves and a Peter Pan collar. Snap button fastening and pockets in front. Must-have for the summer season. 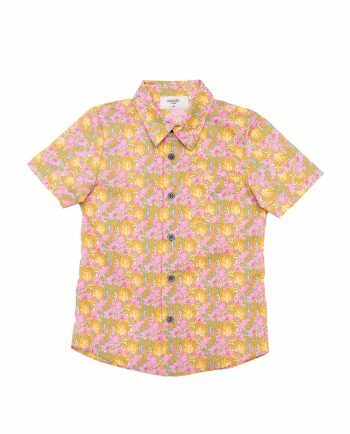 Classic Liberty Fabrics print Cotton Shirt Alec has a classic cut and short sleeves. Contrasting black buttons. Wear with a pair of shorts and a blazer to complete the look. 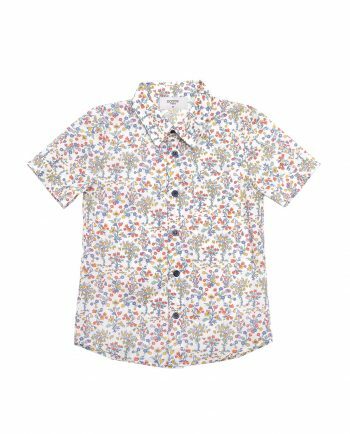 Classic Liberty Fabrics print Cotton Shirt Marius has a classic cut and short sleeves. Contrasting black buttons. Wear with a pair of shorts and a blazer to complete the look. 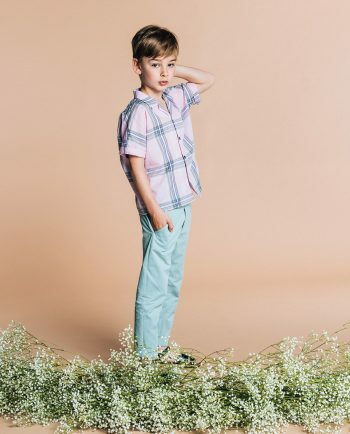 Pink meets oversized checks in Cotton Shirt Marty and is inspired by bowling shirts. 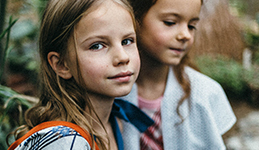 Wide cut and open collar detail. Wear with Paade blazers and a pair of summer trousers. 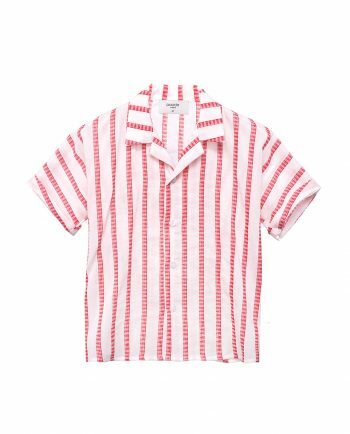 Crepe Cotton Shirt Scallop is inspired by bowling shirts. Wide cut and open collar detail. Desert inspired striped pattern. Wear with Paade blazers and a pair of summer trousers. 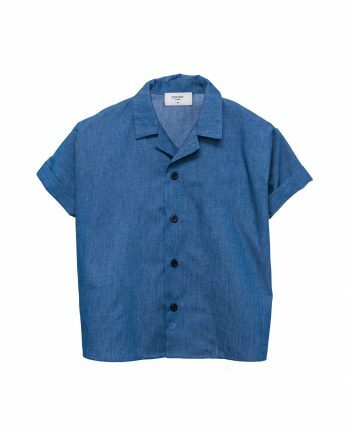 Denim Shirt Mer is inspired by bowling shirts. Wide cut and open collar detail.Striking blue colour. Wear with Paade blazers and a pair of summer trousers. 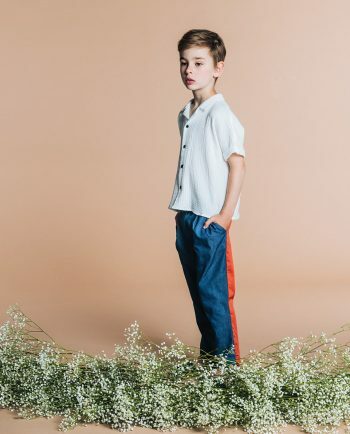 Double-layered crepe Cotton Shirt Venus is inspired by bowling shirts. Wide cut and open collar detail. Wear with Paade blazers and a pair of summer trousers. 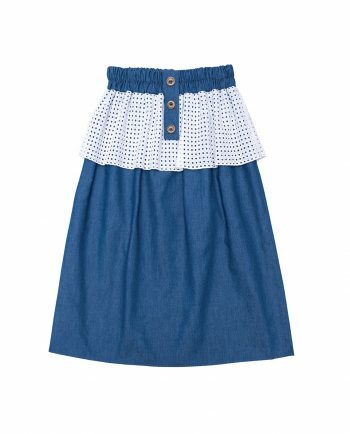 Your must-have skirt for summer ’19. Soft denim paired with stunning, embroidered flounce and contrasting buttons. Midi length, pair with a statement top or blouse. 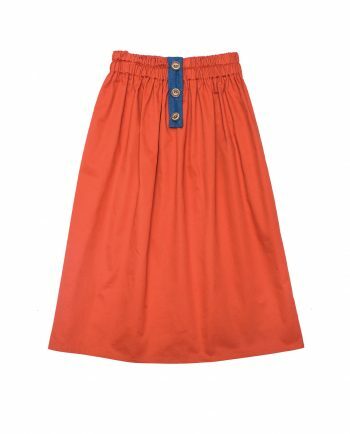 Cotton Skirt Terra with contrasting detailing and buttons, perfect midi length and elasticated waistline. To pair with a statement tee or summer top. 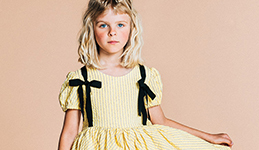 Breezy chiffon in a delicate check pattern, full flare and frill detail. 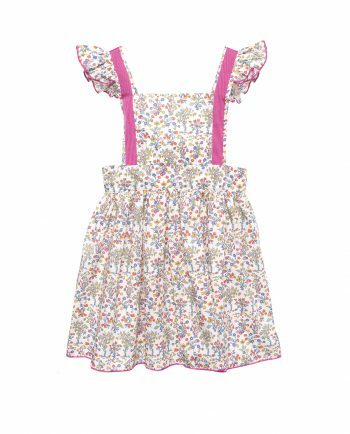 Wear Chiffon Skirt Marion with a flowery blouse or a summer sweater. 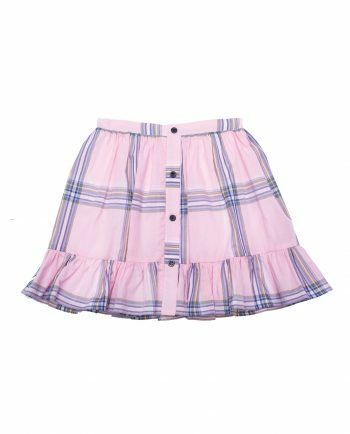 Pink meets oversized check and contrasting black button in Cotton Skirt Mary. A romantic silhouette and flared fit, lined. Wear with a favourite tee. 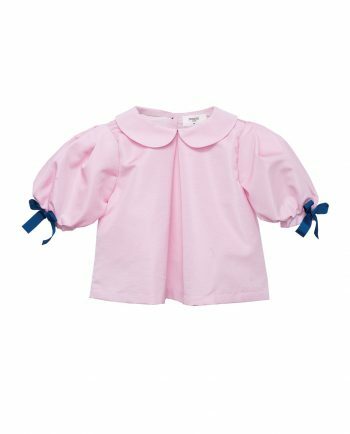 Spectacular summer Blouse Henriette with wide sleeves, a Peter Pan collar and contrasting bow detail. Clementine can be worn both to a party and dressed down with a pair of statement trousers. 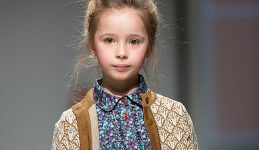 Spectacular summer Blouse Clementine with wide sleeves, a Peter Pan collar and contrasting bow detail. Clementine can be worn both to a party and dressed down with a pair of statement trousers.